Model range from 0.75 to 22 kW (1 to 30 HP). 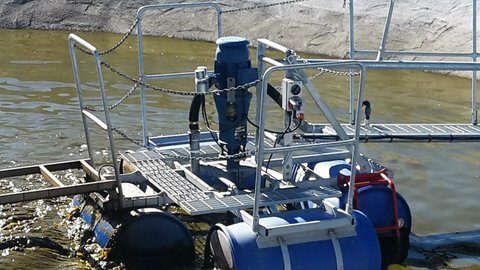 Configurations for raft-mounting and shore-mounting applications. Can handle raw effluent with fibre and gravels. Heavy duty construction for long and reliable service. Low maintenance with 1-year warranty. Designed and manufactured in New Zealand for local conditions. Model range from 11 to 22 kW (15 to 30 HP). 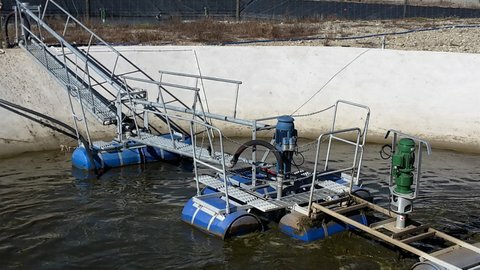 For shore-mounting applications with end-suction lift up to 5.5m. Best suited for screened or settled effluent with soft solids. High-efficiency for low running costs.